Hi! I am Barun Saha. 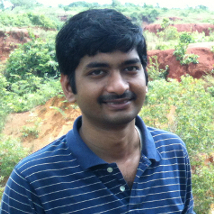 I have a PhD degree in Computer Science & Engineering from the Indian Institute of Technology Kharagpur, India. In my PhD thesis, titled "Content Dissemination in Opportunistic Mobile Networks (OMNs)," I investigated different modes of distributing content to the users in OMNs. You can read more about my research. I received my MS (by Research) degree also from the Indian Institute of Technology Kharagpur. Prior to that, I worked at Wipro Technologies at Bangalore and Chennai, India. I have primarily worked in the domain of Opportunistic Mobile Networks. I'm also interested in the allied areas of wireless networks. When not busy with these tasks, sometimes I try my hand with poetry. Nowadays I mostly write tanka, a traditional form of Japanese poetry with five lines and 5-7-5-7-7 syllable constraint. What do you think about my tanka on OMNs? This website is developed using Bootstrap, Jekyll, Jinja, Animate.css, and Waypoints, and is powered by GitHub Pages. Please feel free to browse around! Some of my humble contributions towards the community are highlighted below. Many of these projects are open sourced, and available in GitHub. The DTN blog is aimed to help users get familiar with executing network simulations using the ONE simulator. 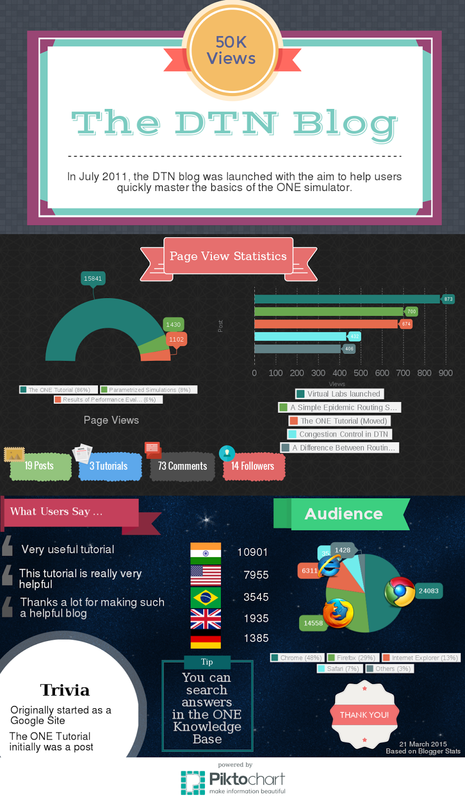 At present, the DTN blog has 131K+ page views from 120+ countries. The ONE Knowledge Base is a self-help tool created to help users of the community search the archives for finding answers to various simulation-related problems. The Software Engineering and Advanced Network Technologies virtual labs are developed to allow students to perform simulation-based experiments on different topics related to the concerned subjects. Software Engineering Lite is an offline Android app that allows users to access the content of the Software Engineering Virtual Lab. P.S. My full name is Barun Kumar Saha. However, on informal occasions, I often use just my first and last names. © Copyright 2014, 2015, 2016, 2017, 2018 Barun Saha. All rights reserved.